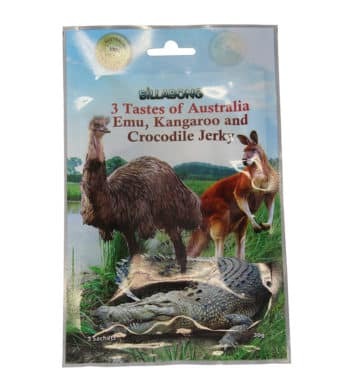 We dare you to browse our selection of delicious Australian foods and treats without getting hungry! 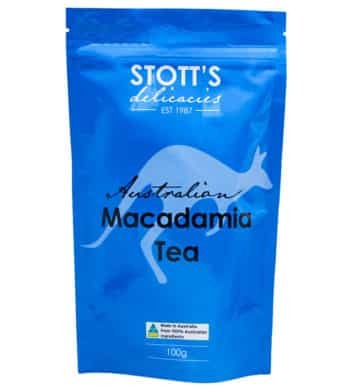 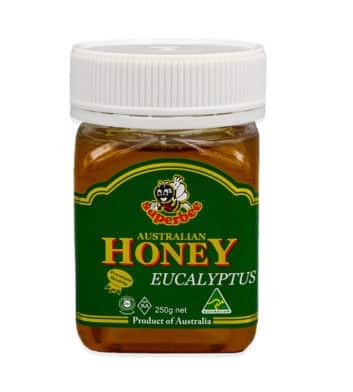 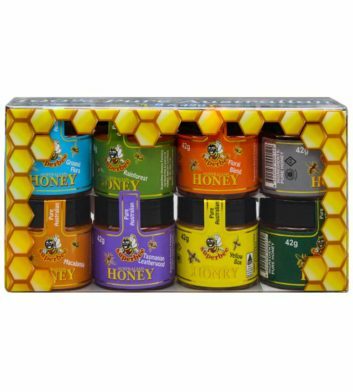 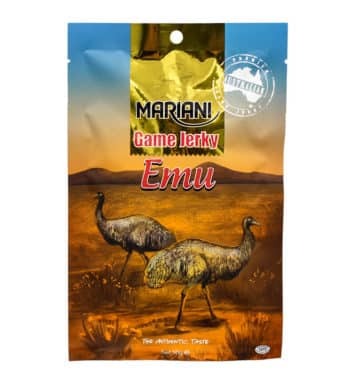 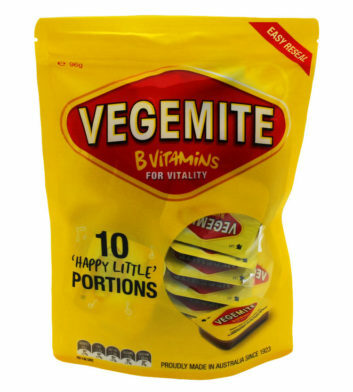 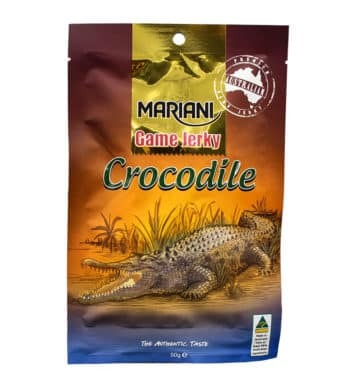 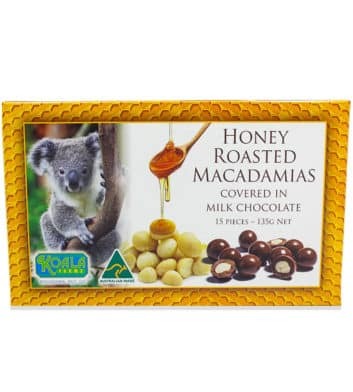 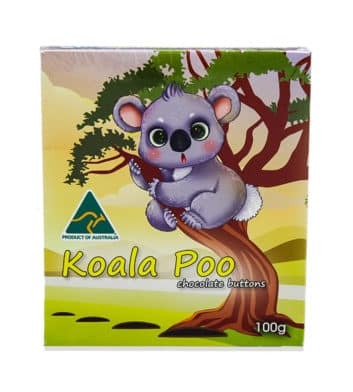 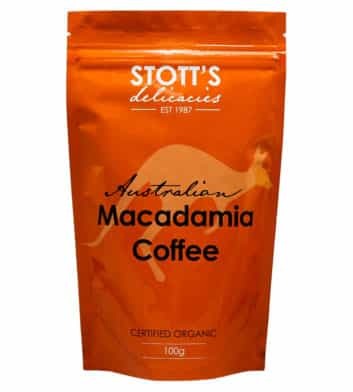 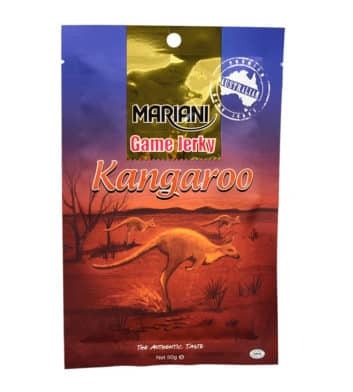 Here at Australia the Gift we offer a vast range of Australian chocolates, honey, macadamias, jerky, teas, coffees, spreads and snacks that are guaranteed to whet your appetite! 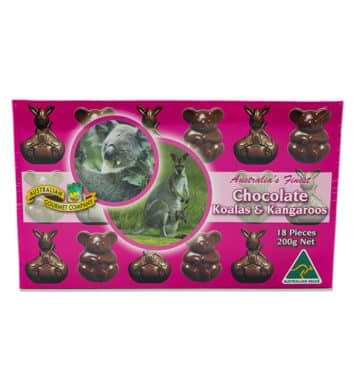 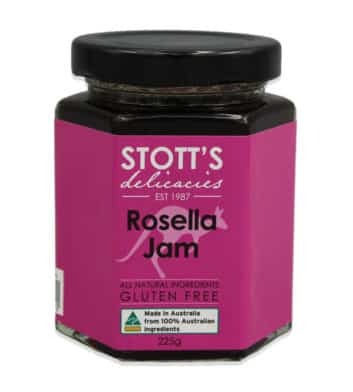 Our yummy range of treats make perfect Australian gifts for sending overseas to friends and family. 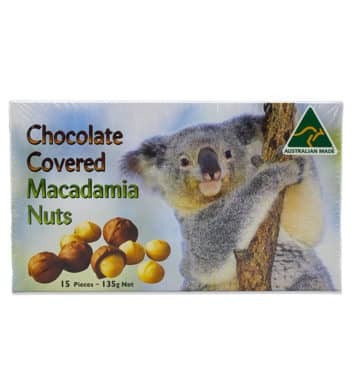 We also offer beautifully packaged, professional gift hampers – which make perfect Australian corporate gifts! 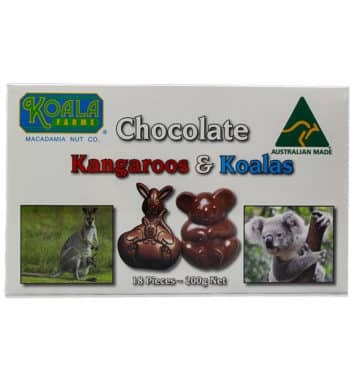 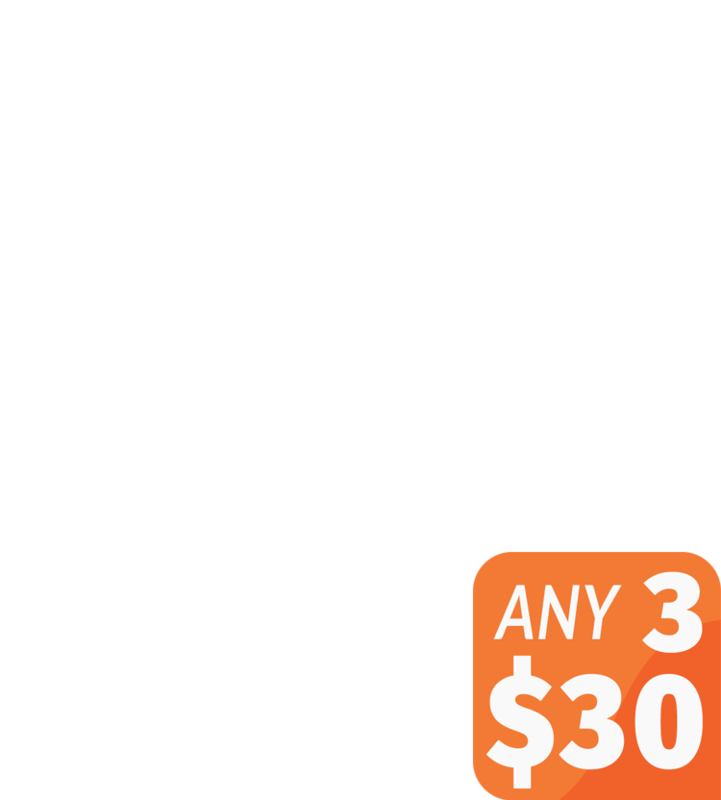 With free Australia wide delivery when you spend over $100, express shipping options and fast, secure international shipping, we make it easy to send unique Australian souvenirs overseas! 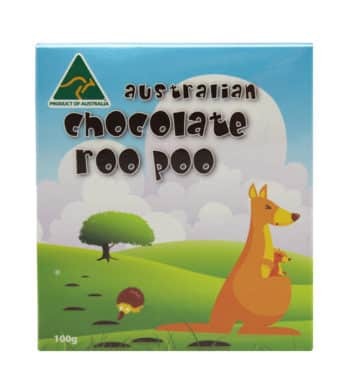 So browse our Australian gift ideas online and find the perfect Aussie souvenir now!